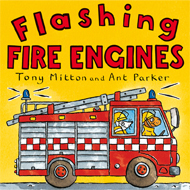 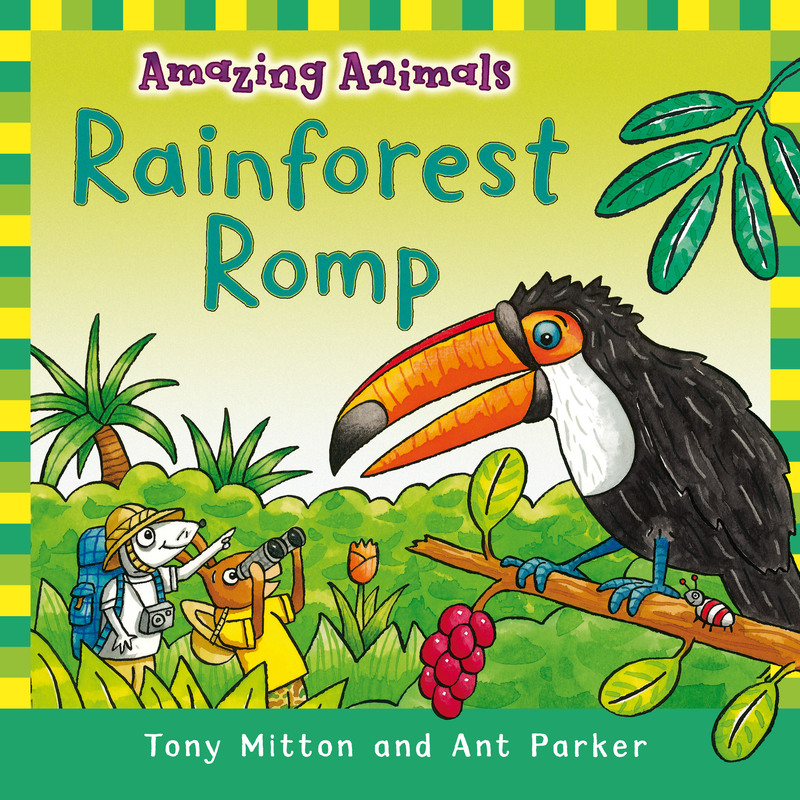 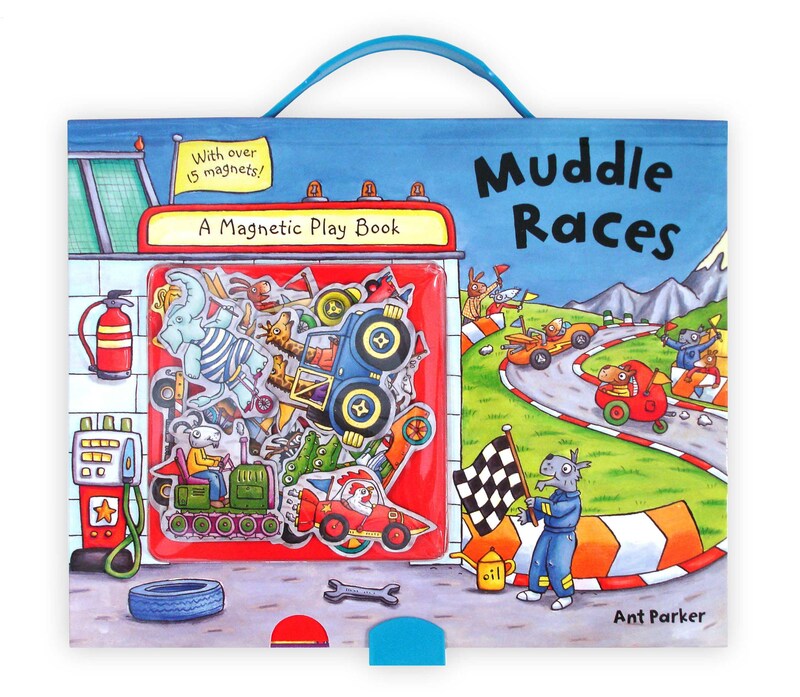 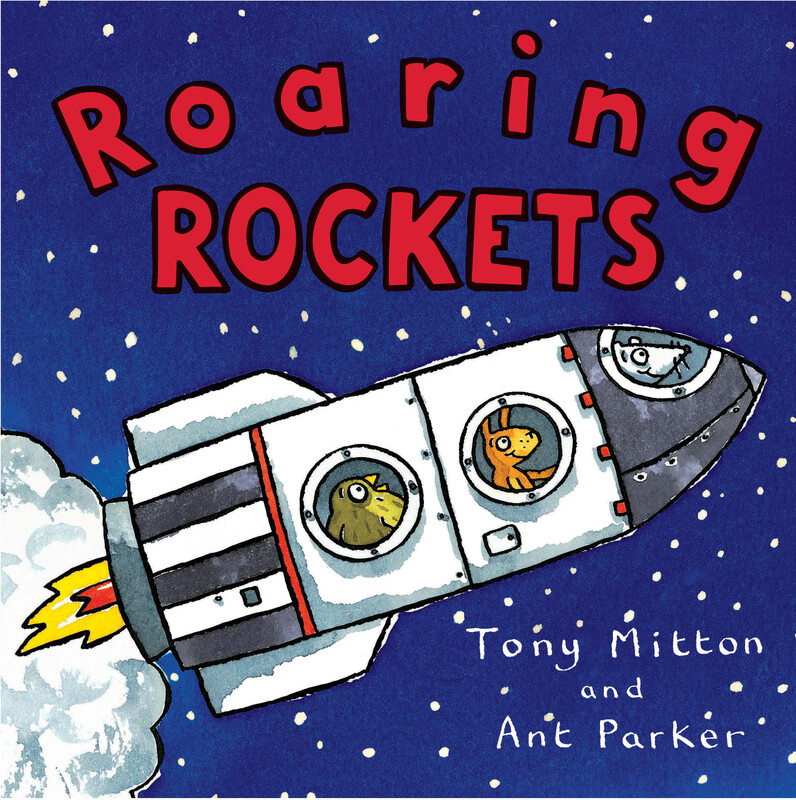 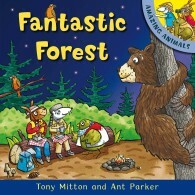 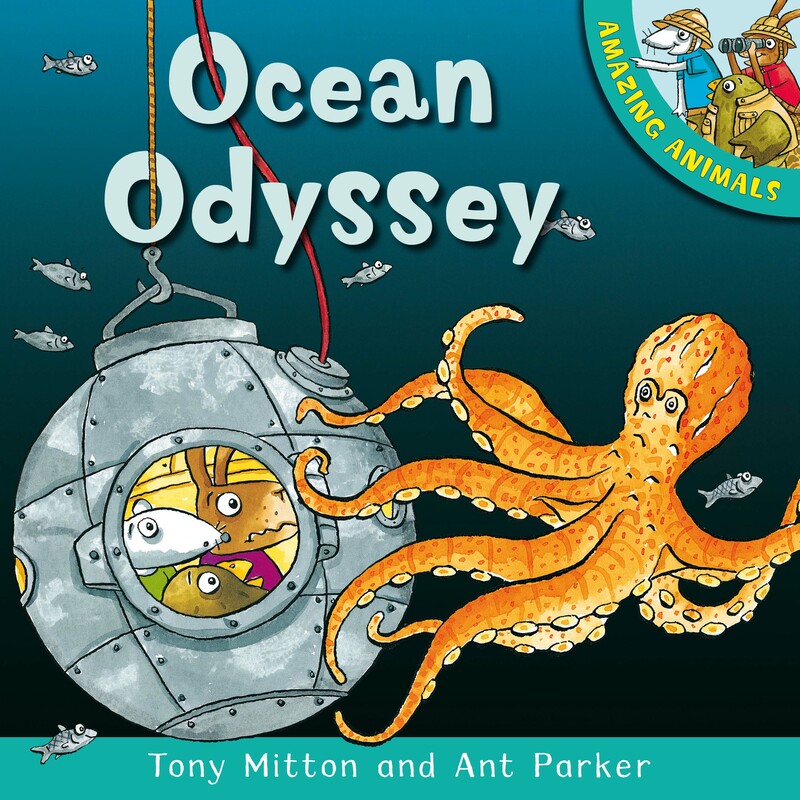 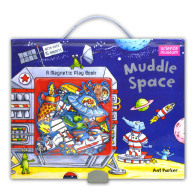 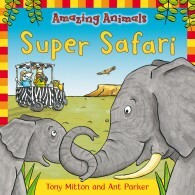 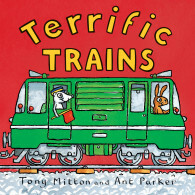 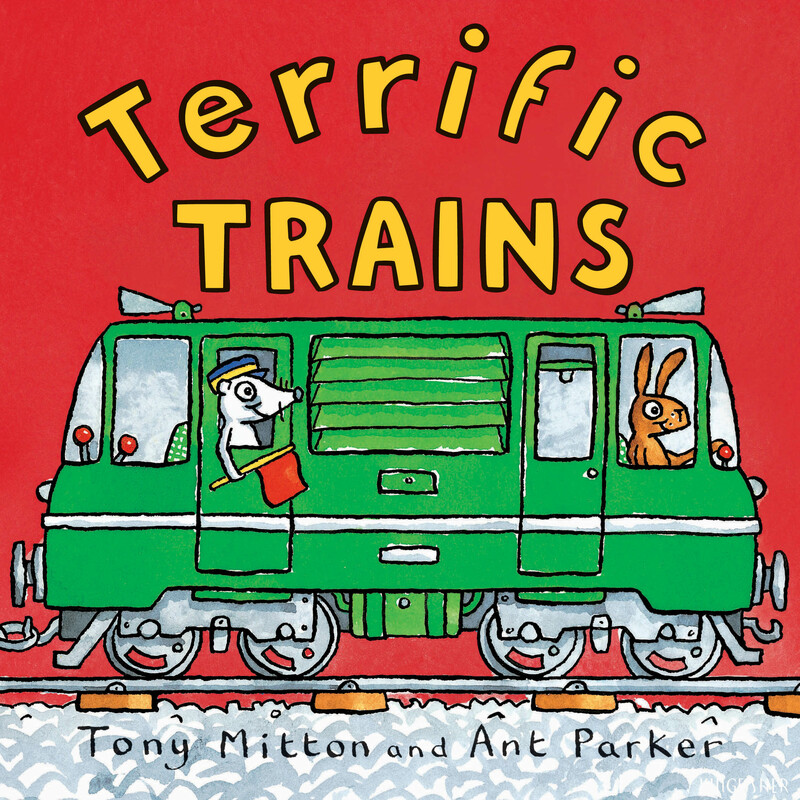 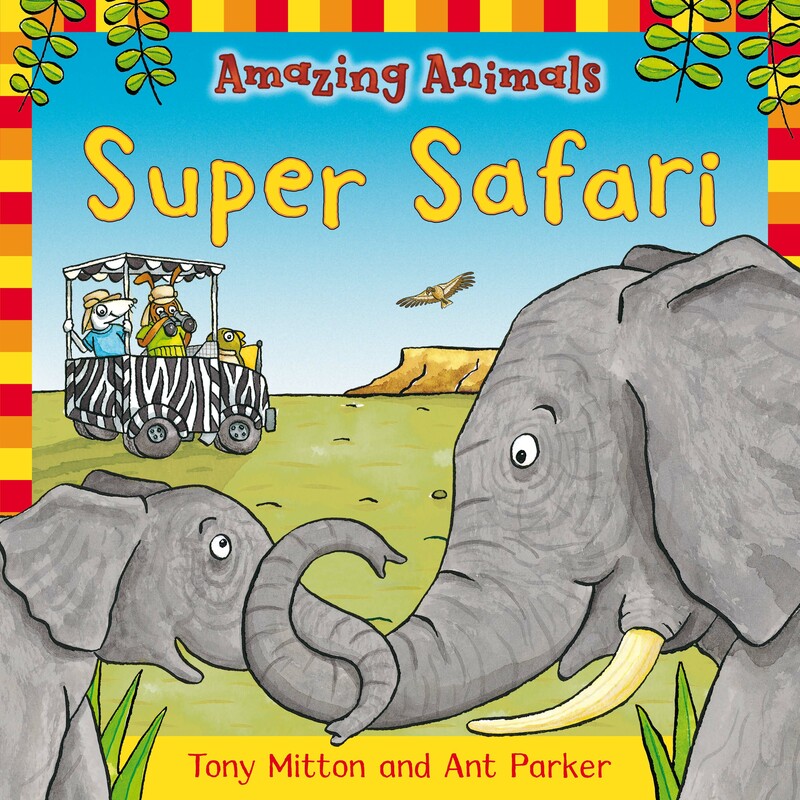 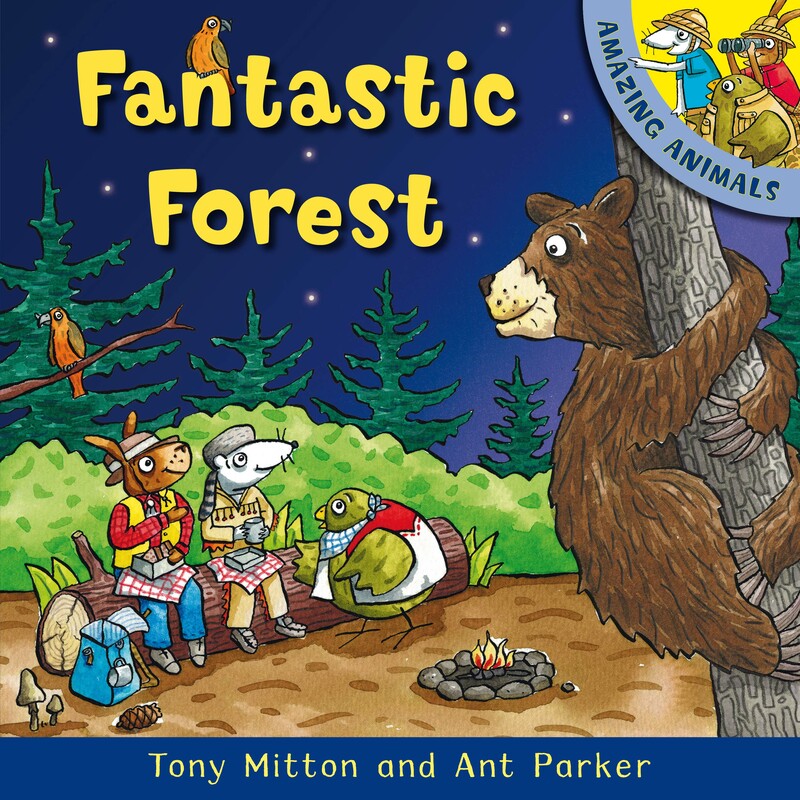 Ant Parker’s bestselling series, Amazing Machines, written by Tony Mitton (Macmillan) has been published in a huge variety of formats and was followed by Amazing Animals. 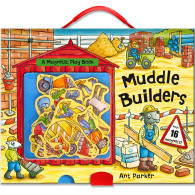 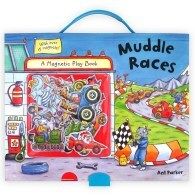 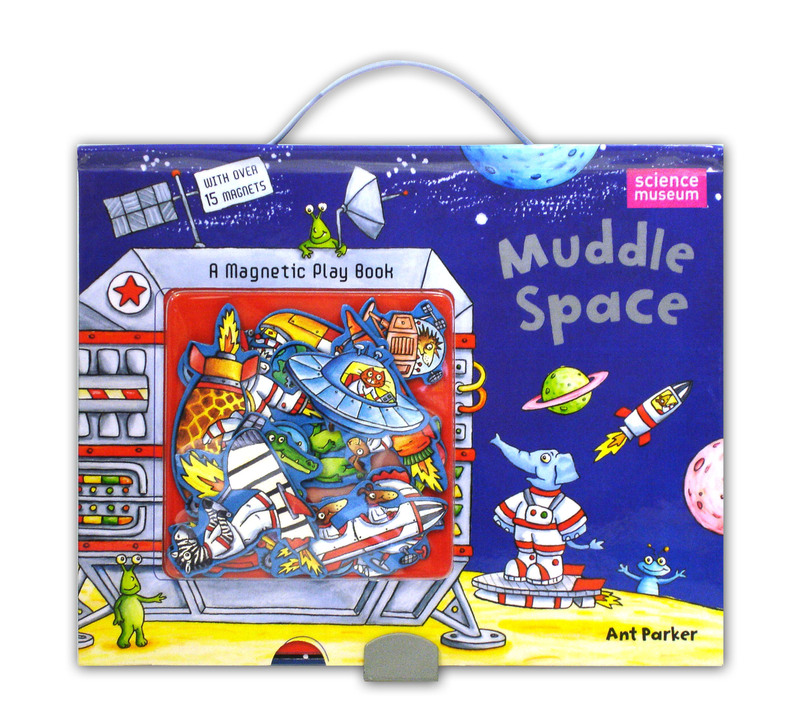 He recently created Hello Busyville & Welcome to Busyville for Scholastic and Muddle Builders for Macmillan. 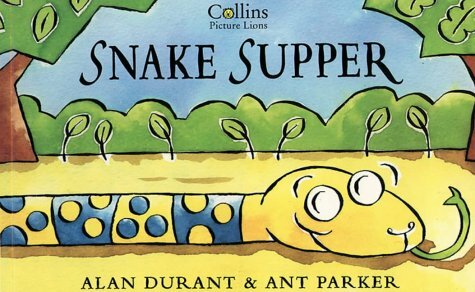 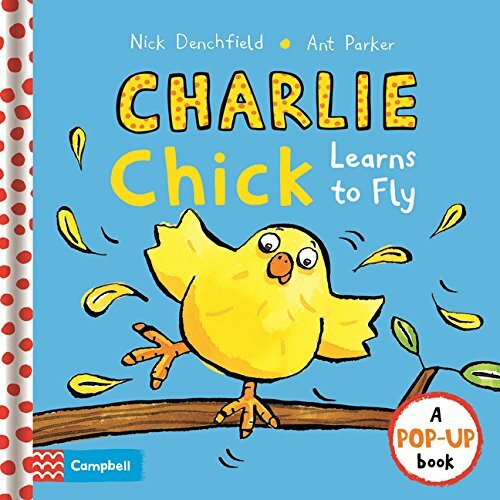 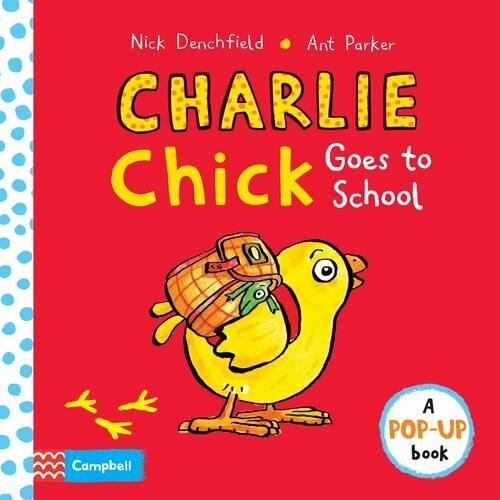 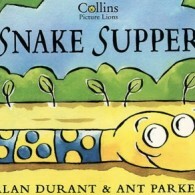 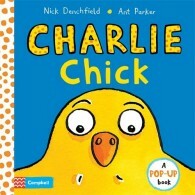 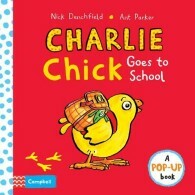 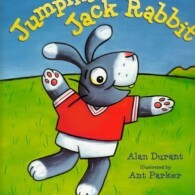 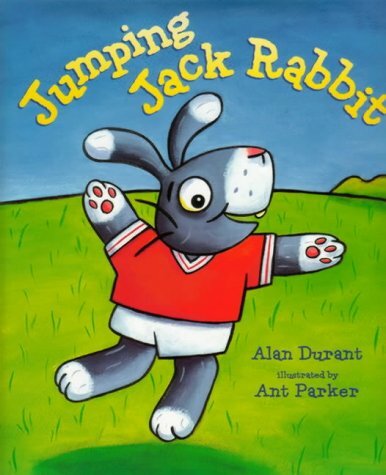 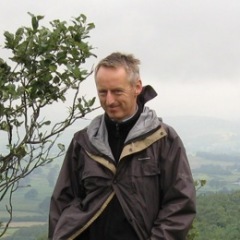 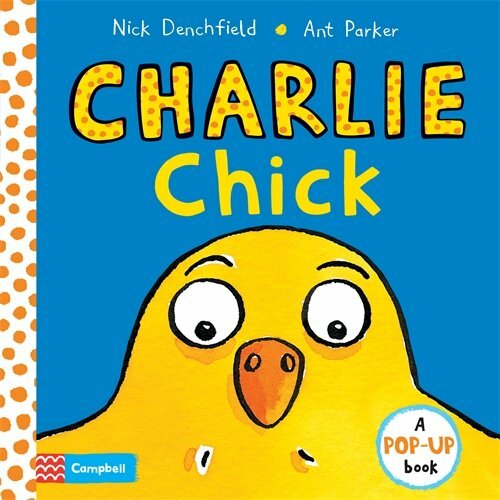 He has collaborated with Alan Durant on Snake Supper, Big Fish Little Fish and Jumping Jack Rabbit, and also with paper engineer Nick Denchfield on Charlie the Chick (Macmillan). 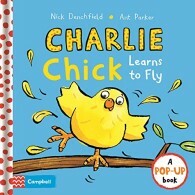 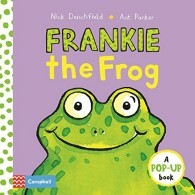 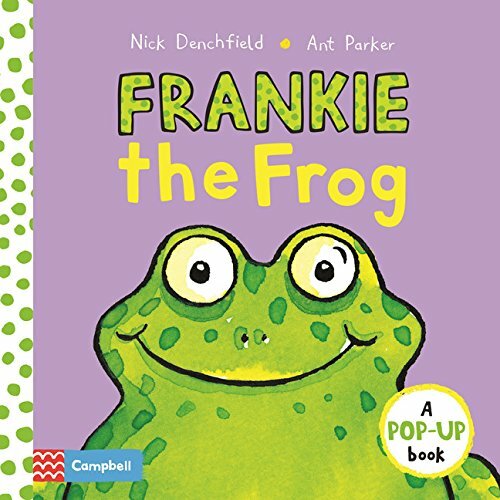 The third Charlie Chick title will be published by Macmillan in June 2016 along with Frankie Frog. 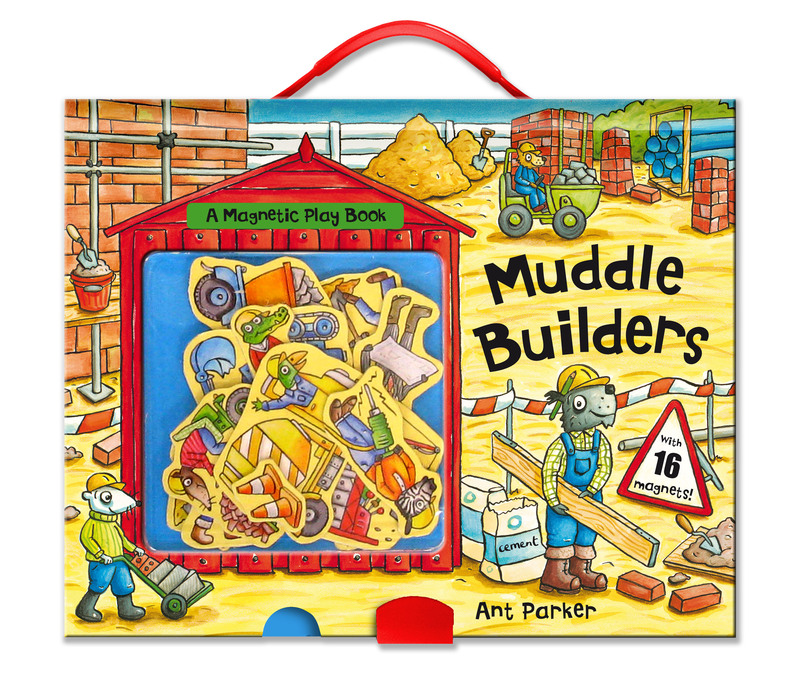 Ant is working on the fourth title as well as new titles in the Amazing Machines series.